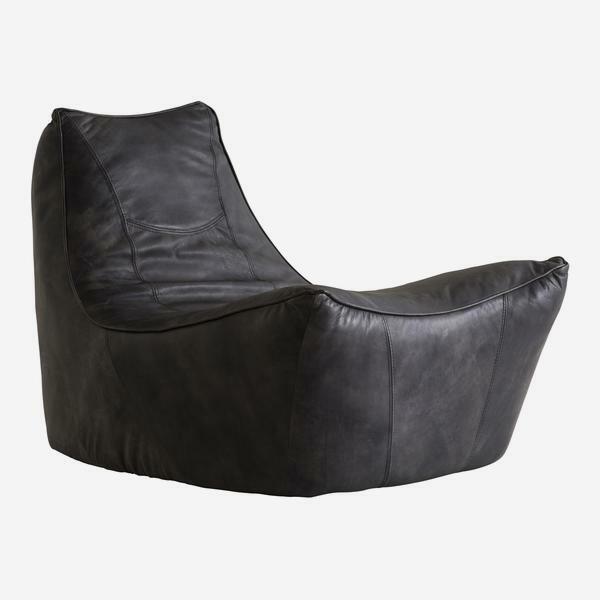 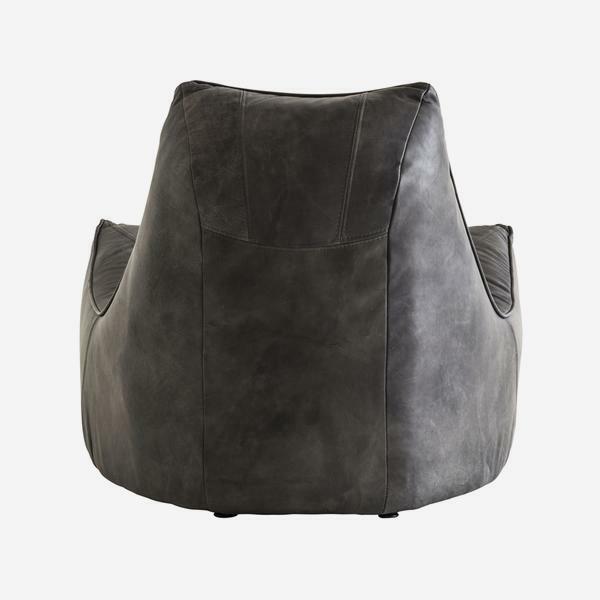 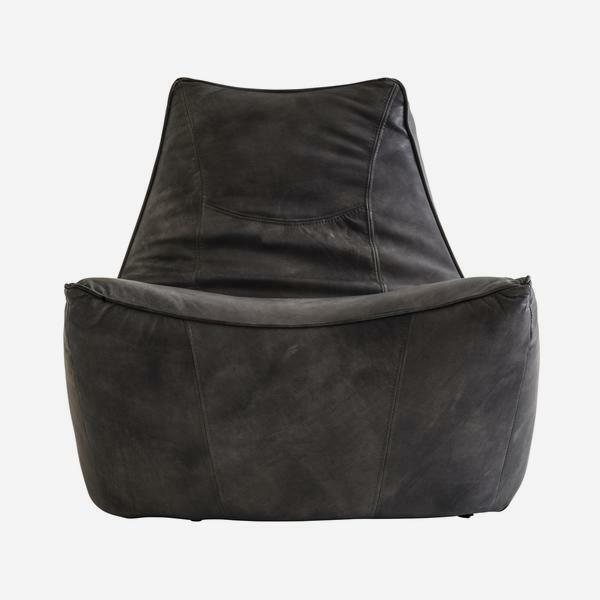 This slouchy top grain leather lounge chair is a must for comfort. 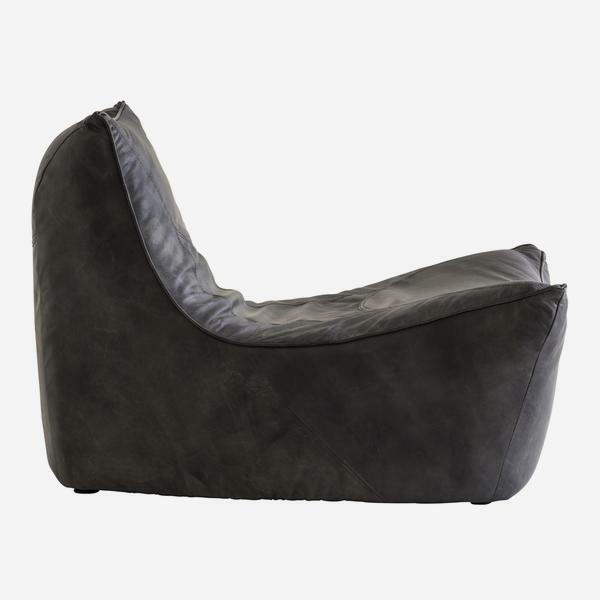 With a relaxed, open form, like a soft baseball glove, you can curl up on Dune in any manner of ways. 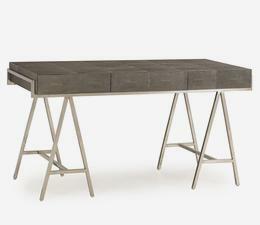 It looks at its best on a grainy wood floor with chrome furniture finishes.